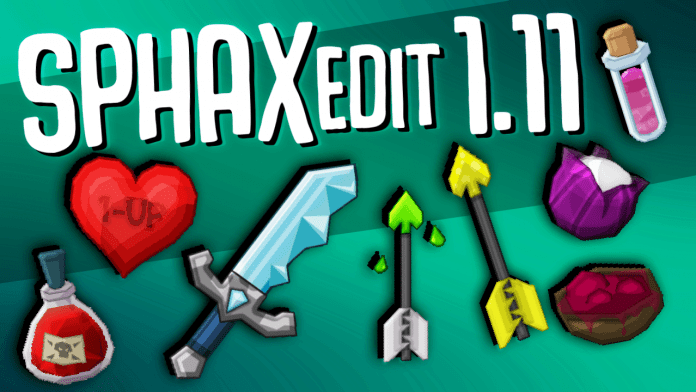 Sphax PvP Texture Pack 1.11 is an inofficial edit of Sphax PureBDCraft. After the very successful publication of Jaba's 1.8/1.7 Sphax PvP Edit he decided to make it 1.11/1.10 compatible! 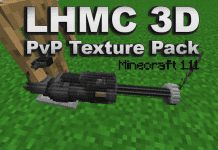 The PvP Texture Pack has lots of animated item textures, such as Diamond-, Iron-, Gold- and Stone-Sword or the Flint 'n Steel texture. 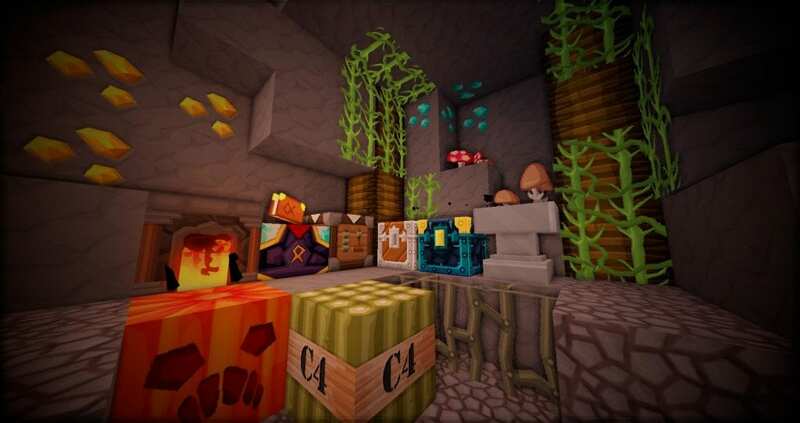 Sphax Pure BD Craft is still one of the most popular Resource Packs the Minecraft Community has to offer. However, Jaba's Sphax Edit was the first one getting published with animated swords. Most Textures of the Pack have been revised. We recommend using it with OptiFine. In conclusion you should also be able to use this pack with shaders. Sphax PvP Edit first Screenshot, posted on Jaba's Twitter. 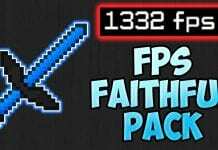 How to install Sphax PvP Edit 1.11? Simple 3/4-step install below is recommended! 3. 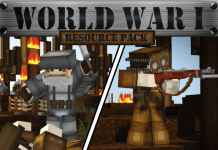 Navigate from "options" > "Resource Packs" to "Open resource packs folder". 4. Drag and drop 1.11 Minecraft Texture Packs into the folder that just opened. 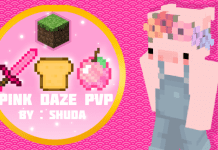 Unofficial Sphax PvP Edit was made and submitted for review by Jaba. why did u remove all the download links for dis epic add on?!?!?! ?